Prince Harry is a man with a mission. On Tuesday, he arrived in Amsterdam for the International AIDS Conference, where he joined the music legend, Elton John. It wasn't just a simple meeting. The duo participated in the conference to launch the billion-dollar MenStar Coalition, the main goal of which is to target the HIV virus in men. 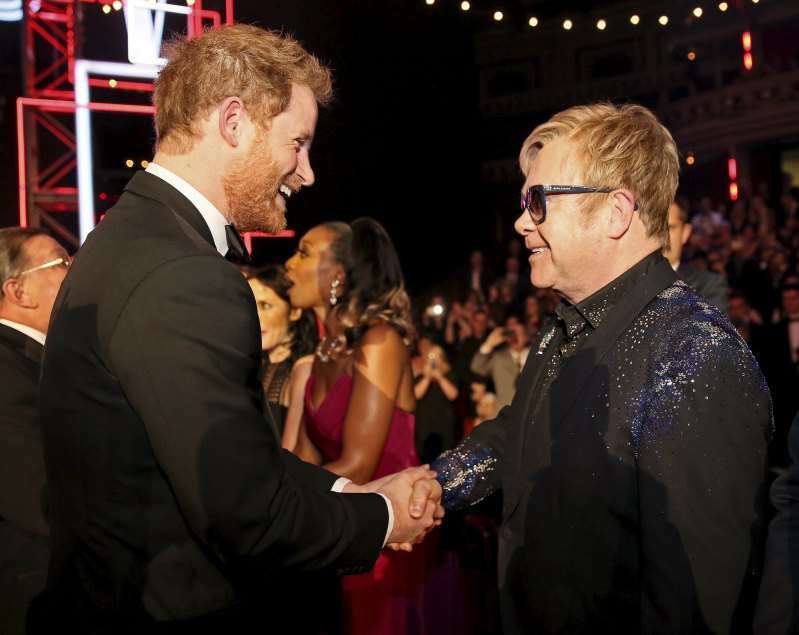 The 33-year-old royal and the 71-year-old singer united to highlight the importance of the fight against HIV. The Duke of Sussex brought the heavy artillery in the face of young advocates from his charity Sentebale. At the AIDS 2018 summit, he discussed the obstacles that teenagers, affected by the disease, have to go through. Prince Harry has been wholeheartedly dedicated to the fight against HIV/AIDS for quite a while. He was even publically tested for the virus to raise awareness about the disease. The Duke’s charity Sentebale provides support to the HIV-positive young people in Lesotho and Botswana. What we have learned is that we succeed when we put people at the heart of our strategies. This is a time when new, energetic and innovative solutions are needed more than ever before. And this campaign is bravely tackling the root cause of this problem – the lack of awareness of HIV prevention in young men. So wonderful to see this compassionate young man follow in the footsteps of so many before him to rid the world of this dreadful illness. Diana would be so proud. MenStar Coalition will start its work in Africa next year. It will encourage men across the continent to self-test for HIV and seek help, if positive.